We have organised a number of exclusive promotions for MS Melbourne Cycle and MS Half Marathon participants. This is our way of rewarding you for your generous support. Have $150 lodged on your fundraising page by midnight 31 March 2019 and you'll go in the draw to WIN 1 of 2 x $600 Flight Centre vouchers! To win one of two $600 Flight Centre Vouchers (the Flight Centre $150 Competition) a participant must have at least $150 lodged on their 2019 MS Melbourne Cycle + ½ Marathon fundraising by 11:59pm 31 March 2019. The winner will be notified by MS Limited via email and/or phone either on 1 April 2019 or 2 April 2019. 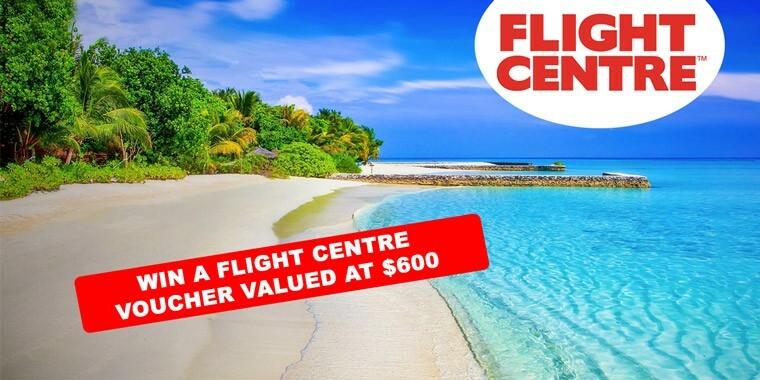 Delivery of the Flight Centre vouchers will be by email directly from the Flight Centre website and may take up to two weeks from 1 April 2019. The Flight Centre Vouchers cannot be taken as cash. MS Limited shall not be liable for any loss or damage whatsoever which is suffered (including but not limited to indirect or consequential loss) or for any personal injury suffered or sustained in connection with any prize/s except for any liability which cannot be excluded by law. Any questions, feel free to contact our 2018 MS Sydney to Gong Ride Events Team on 1300 733 690. Raise $100 or more from now 26 February until event day 31 March 2019 and go into the draw to win an awesome new bike!! Bar-ends for a more comfortable endurance ride. Fundraise $100 for your chance to WIN a Smart Watch! If you raise $100 from 26 February until the event day on 31 March 2019 you go into the draw to win either an Apple or Garmin watch – it’s your choice. Tell your friends! All you have to do is raise $100 for your chance to win! 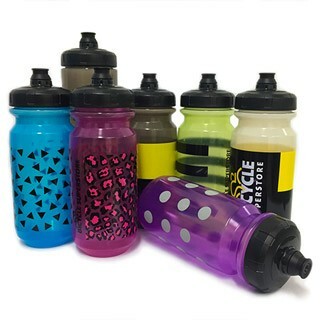 We’ve partnered with Bicycle Superstore to give our 2019 MS Melbourne Cycle participants 15% off instore and online products*. 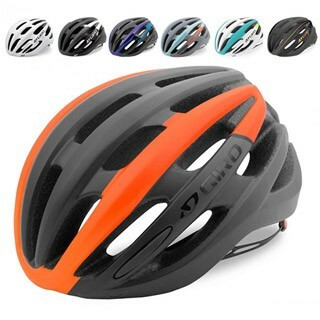 Shop from a wide range of cycling equipment, apparel and much more. Register for the MS Melbourne Cycle and visit a store near you! 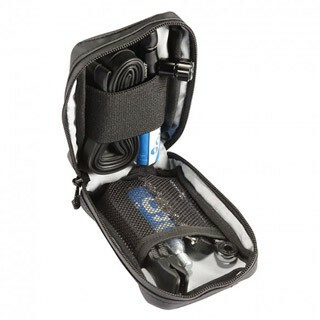 * Offer excludes sale items along with Thule, Garmin and Taxc products. Offer expires Monday, April 1 2019. 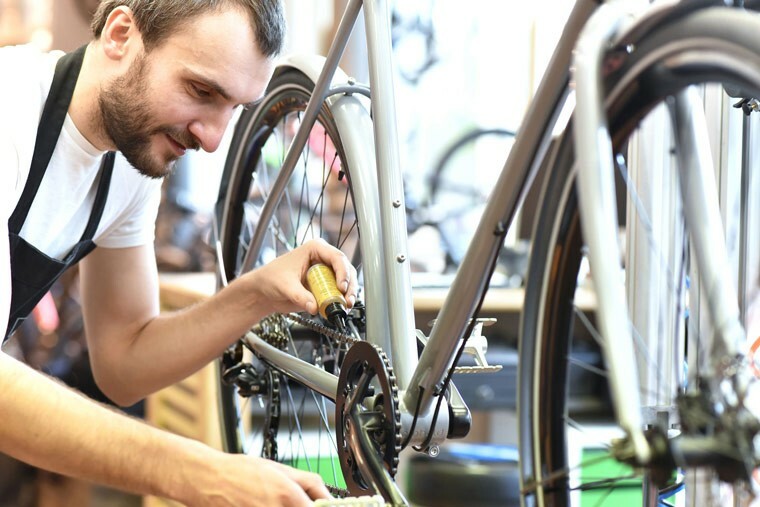 Make sure your bike is in proper working order and ready to go for the 2019 MS Melbourne Cycle! 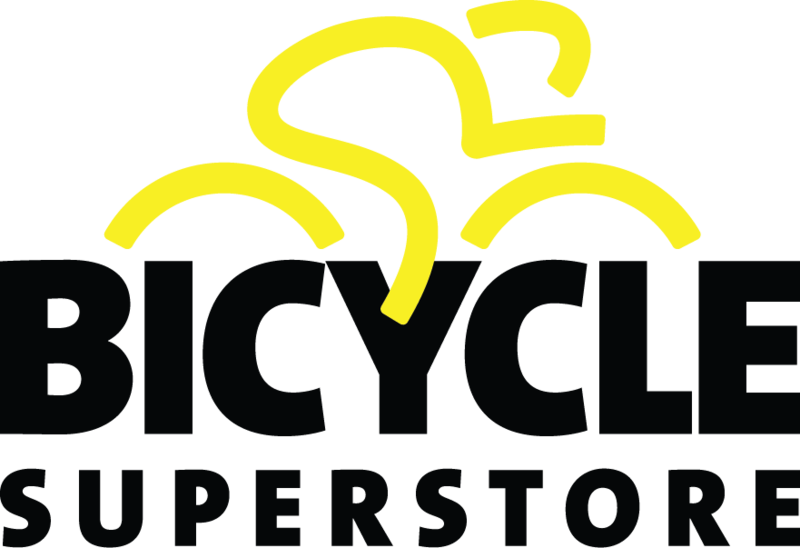 Bicycle Superstore are also giving all our amazing participants a complimentary instore 25-point check. Register now & visit your local Bicycle Superstore to ensure you’re ready to ride on 31 March!